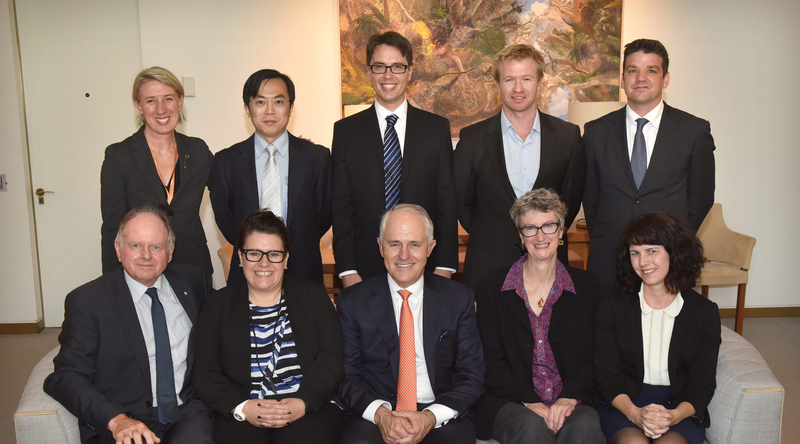 Science meets Parliament is designed to bring together decision makers and Australia's leading STEM professionals, to promote the role of science, technology, engineering and mathematics - and the valuable part these sectors can play in politics. 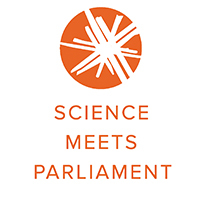 After 20 years of running Science meets Parliament, the event has managed to achieve enduring relationships between politicians and science and technology leaders; spark valuable policy change to the benefit of STEM business; catalyse vital skills for a range of Australia’s STEM leadership; and has helped to jump start funding and support for important fields of research. On Day One delegates hear from leaders in policy; media; science and technology; and advocacy. They share their rich insights through panel discussions, presentations and workshops. Day One then concludes with a Gala Dinner which traditionally sees the Prime Minister and Opposition Leader present their position and plans for science, technology and innovation in Australia. On Day Two, delegates meet face-to-face with Parliamentarians across the political spectrum. It’s a chance for scientists and technologists to share their enthusiasm for science and information about their work and discipline. This is a rare opportunity to speak directly to politicians and is the highlight for most who attend. 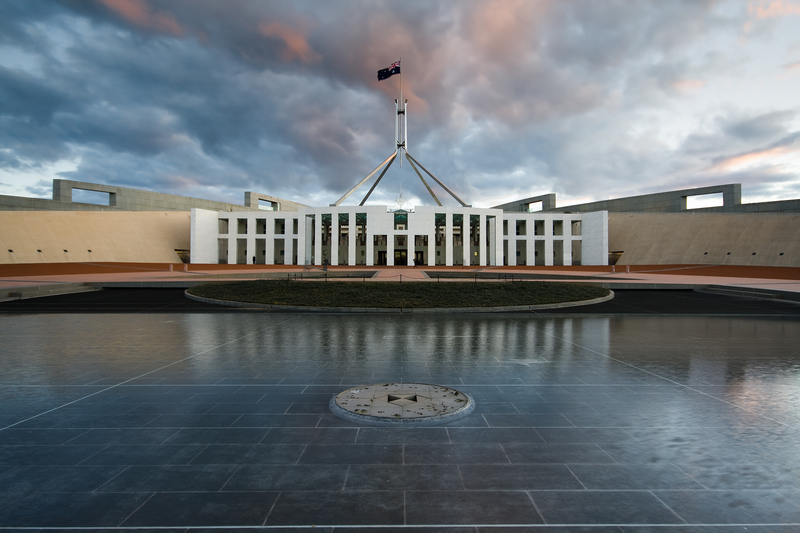 Delegates will also have the chance to be part of the live audience for the National Press Club Address and to attend a session of Parliamentary Question Time. Additionally, delegates get ample opportunities to meet other men and women working in STEM – from early career researchers through to senior decision-makers. To take part in the event, make sure you're a member of one of our member organisations, and speak to your representative to find out how to attend!